UNICEF's UN world agency for children, reveals literacy skills of second-and third-grade Papuans in primary schools in six districts of Papua and West Papua province, increased over the course of two years from 2015-2017. As reported by antaranews.com, the literacy program promoted by UNICEF in Papua and West Papua province since 2015 shows a decrease in child literacy rate from 50 percent to 27.41 percent, said Papua and West Papua Unicef ​​Representative Monica Nelsen and Education Officer, Try Laksono Harysantoso, after the opening of TOT literacy in Education in Biak Building on Adibai Street, East Biak District. 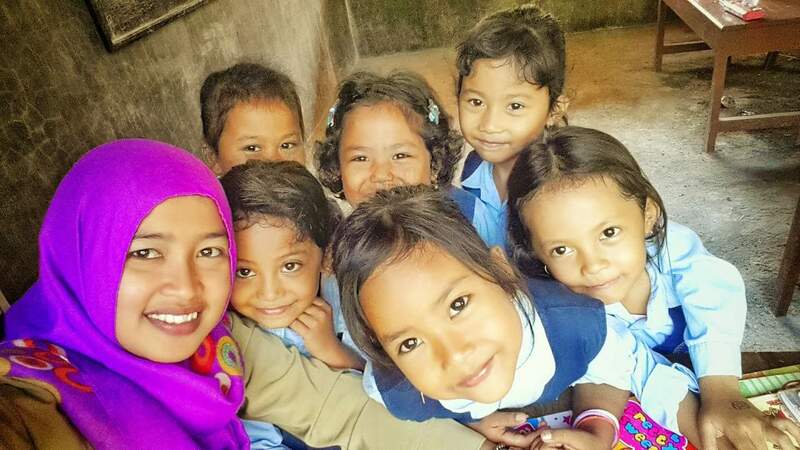 Monica expects the involvement of UNICEF with donors to implement literacy programs in sub-district primary schools in order to assist the education office to educate Indonesian children. She expects from baseline data in the field to find many elementary schools in the suburbs due to lack of teachers and lack of students access to get textbooks as a source of information knowledge. Monica recognizes that the success of improving children's literacy in the regions of Papua and West Papua because of the real role of companion teachers prepared by UNICEF. "We continue to encourage district governments in the six areas of literacy programs to allocate special funds to assist literacy programs in targeted primary schools, "said Monica Nelsen. Regent of Biak Numfor Thomas Ondy when opening training of trainer of trainer of literacy admitted, district government is very helpful with literacy program in 20 primary schools target in various villages and districts. Regent Thomas Ondy invites literacy programs for grade 2 and grade 3 elementary school students to continue in an effort to improve children's knowledge in the school concerned. Associated with the lack of teachers in Biak, according to Thomas Ondy, a constraint that is always faced by schools so that the local government of Biak Numfor do a contract teacher program to answer the needs of teachers at school. "For schools in the outskirts of the Biak area there is always a shortage of teachers due to the small number of study groups compared with schools within the city," he said. He hopes that the real role of UNICEF with the non-government organization Rumsram Foundation that has pioneered the second and third graders of grade 2 and grade 3 students can continue. "Biak Numfor district government through the education office will establish cooperation with Unicef ​​to realize the acceleration of elementary school students grade 2 and grade 3 can read with full ability," he said.